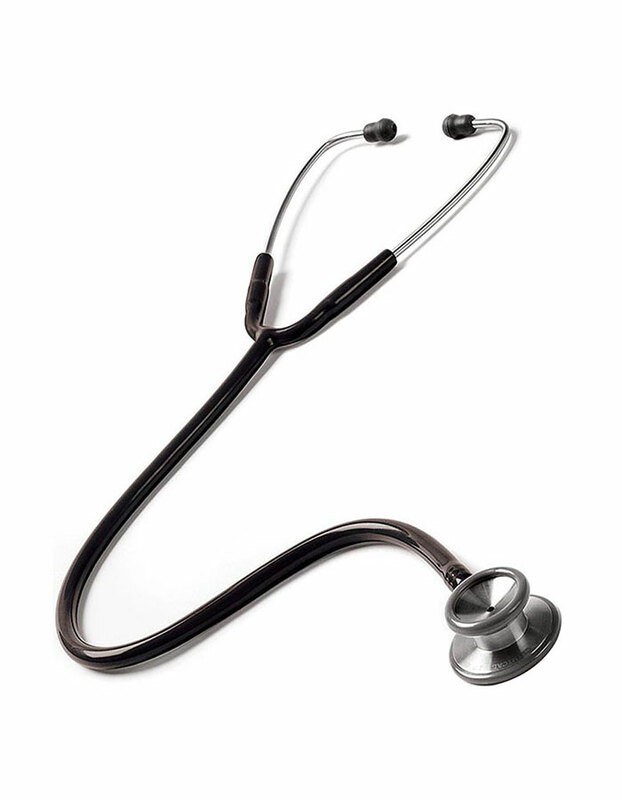 Known for its impeccable quality, the stethoscope is the choice of professionals. With its high performance and acoustics, the steel chest piece and steel binaural makes it effective and sound conducting metal. 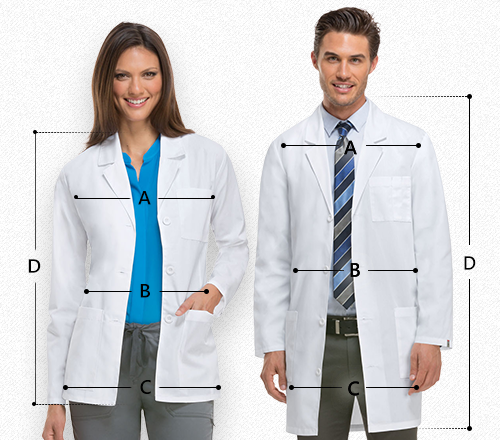 The extra thick walled single tubing comes with an internal alloy sound conductor ensure crisp transmission of sound. 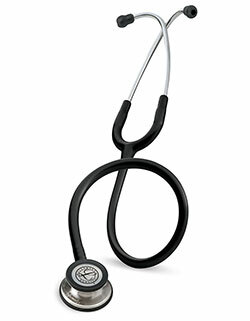 With its includes two sizes of soft color matched ear tips that overcome noise, the stethoscope is great value for money.